Kolkata has been on the roll recently. With a recent thrust in its socio-political scenario the long pending economic activities of the city have been given a new lease of life. Kolkata is no longer the city of old ages, rather today it is the swanky street of fashion, real estate, education, hospitality and retail among others. 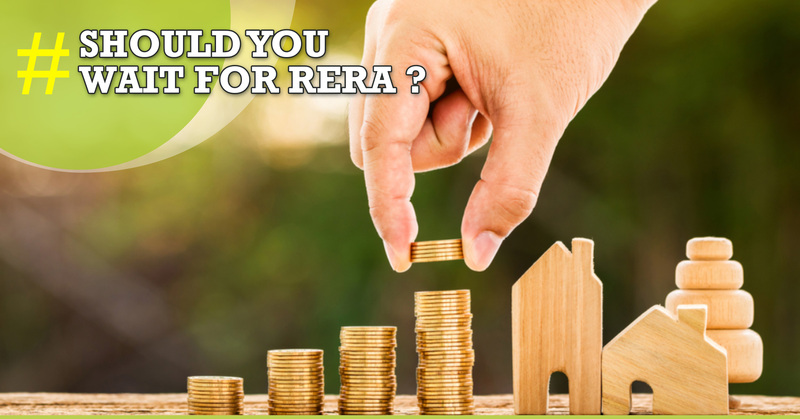 Real estate specially has been the biggest game changer of the city with the top builders of the country aiming to come up with enviable property in the town. As a result, multiple areas of north and south Kolkata are being revamped to give the city the look of a lifetime. BT Road or the Barrackpore Trunk Road, as it is formally called is the life line of north Kolkata which has recently seen a change in its skyline. The areas that it covers are some of the predominant localities of north like Shyambazar, Tala, Sinthi, Baranagar, Belgharia etc. The historical legacy of this road goes back to 250 years with the BT road once used by the British to travel from their capital in Calcutta to Barrackpore which was the oldest army cantonment of the British. It is here on BT road that one of the top developers in Kolkata Star OM Realty has come up with their magnum opus the Star Om Millenia. That apart the important schools, colleges and medical help like Central Modern School, Bhiarav Ganguly College and Sagar Dutta Hospital are nearby. Kids Pool – for children to swim their heart out and enjoy playing with their childhood and water alike. AC community hall – to enable free mixing in the residing community of people ensuring meeting in person instead of the virtual world always. AC gymnasium – to ensure better physical fitness of the residents in these dangerous days of the couch potato. Landscaped garden – to make sure the residents don’t lose touch with mother earth in these days of cocooned living. Swimming Pool – this one is for the adults to enjoy their aquatic times and indulge in some easy gossip. AC indoor games room – even the lazy bums need some unwinding so this one is for those who like an easy life with good relaxation. Badminton court – for the sporting kind who would like to keep themselves activated even after a whole day’s work. This new residential complex in Kolkata has its own arrangements for security as well apart from the comforts. CCTV with Security – for 24 hours supervision to know what’s happening where. Car Parking – to relieve the visitors of the nagging tension of putting their cars in place. Intercom –for constant communication between the residents and management staff. WIFI – all said and done, we cannot do without the internet right? That sums up for the best of the living options in north Kolkata. Now look no further to come here to taste life like never before. 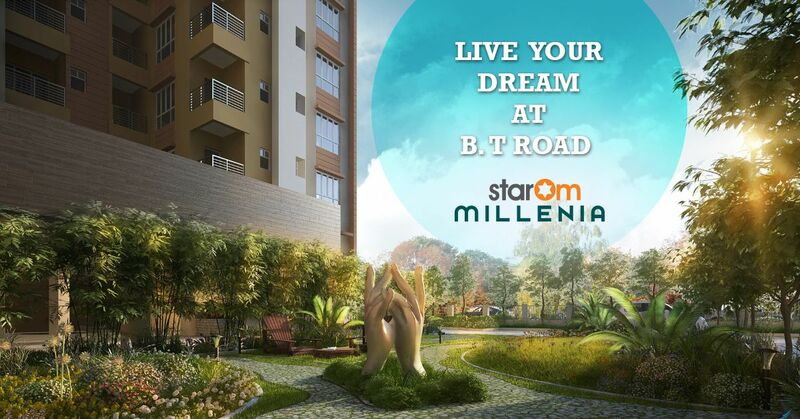 StarOm Millenia is a premium G+12 High Rise project on B.T Road, North Kolkata. The focus is to create a property with well thought out architecture, a unique design aspect and quality spaces which suits various consumer segments. StarOm Realty © 2018-19 | All Rights Reserved.